Gen Rigsang Dorje Rinpoche was a senior disciple of Dudjom Rinpoche and his name is mentioned int he famous Richö - The Alchemy of the Siddhas. 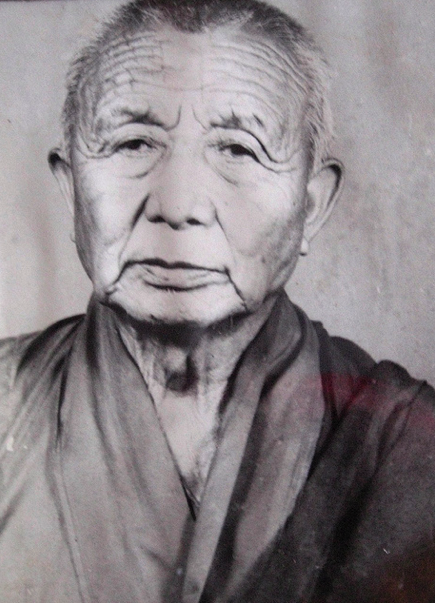 He lead a band of practitioners throughout Nepal and settled in the area near Nagi Gompa. This page was last edited on 21 April 2014, at 15:13.